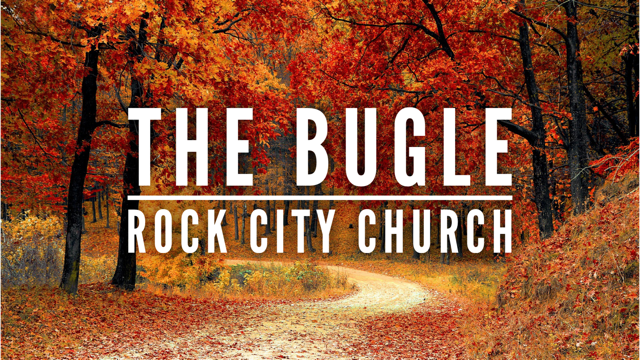 Home › The Bugle › The Hedge Is Broken Down – Save America! Romans 16:20, “The God of peace shall bruise Satan under your feet, shortly. The grace of our Lord Jesus Christ be with you.” That’s a proclamation. That’s a declaration. But, that comes out of Genesis 3:15. It was the prophecy that was being said that Jesus, at his death, when he descended before he ascended, his resurrection was the ultimate bruising of Satan. It was what God said to man in the garden in Genesis 3:15. God said that he (Adam) will step on his head. “He’ll bruise your heal but you’ll crush his head.” So, it’s all the way through scripture that you have the authority to overcome, stand on top of, and defeat your circumstances! Circumstances! Circumstances! We can’t let them direct us! Look at Ephesians 1:17-23 AMPC. Verse 22 says, “And He has put all things under His feet and has appointed Him the universal and supreme Head of the church [a headship exercised throughout the church]…” He put all things under his feet. Remember, all things are under God’s control! When you’re in a circumstance, just realize that in the middle of your worst day, your enemy is only operating from underneath your foot! Come on, saints! In your worst day, when the enemy is lying and dealing with you, threatening you, accusing you… He’s only doing it from under your feet. Do you understand that? Your enemy is under… Wow! That gives me something! He can’t intimidate you! He can’t steal the joy of the Lord. You lose your job or you lose some money. Big deal! God’s still in control. You find out that you have cancer. Big deal! We just saw a man healed of cancer! Why? Because God is still in control! Three Keys to Doing Church Successfully: Anointing, Prayer and ?